We are dedicated to serving you and all of your real estate needs. 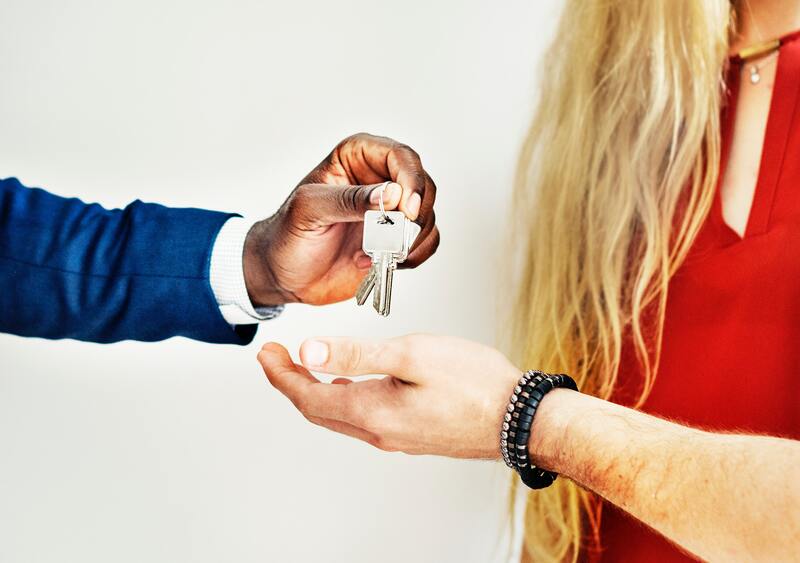 Our agents are trained in the art of full-service real estate which means whether you're buying or selling, we'll be by your side from beginning to end protecting your interests. In today's real estate market, you need to work with a company you can trust that has professionals you can rely on. Whether you are buying or selling your primary residence, a second home, or relocation to new neighborhood, we can help make your dreams a reality. We are experienced, knowledgeable and are here to provide you a service-helping you with your real estate needs. We take our responsibilities very seriously-focusing on our clients' best interest. Our overriding priority in our real estate practice is the ongoing trust and respect of our client base. We pride ourselves in our thoroughness and depth of knowledge of property and neighborhoods, whether it is single family homes, condominiums, investment property, residential, or commercial property.